What separates effective communicators from truly successful persuaders? Using the same combination of rigorous scientific research and accessibility that made his Influence an iconic best seller, Robert Cialdini explains how to capitalize on the essential window of time before you deliver an important message. This "privileged moment for change" prepares people to be receptive to a message before they experience it. 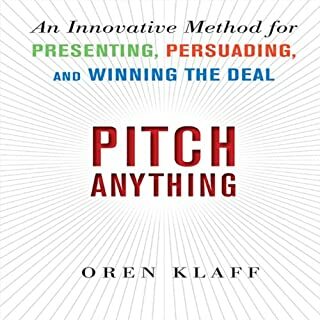 Optimal persuasion is achieved only through optimal pre-suasion. In other words, to change minds, a pre-suader must also change states of mind. 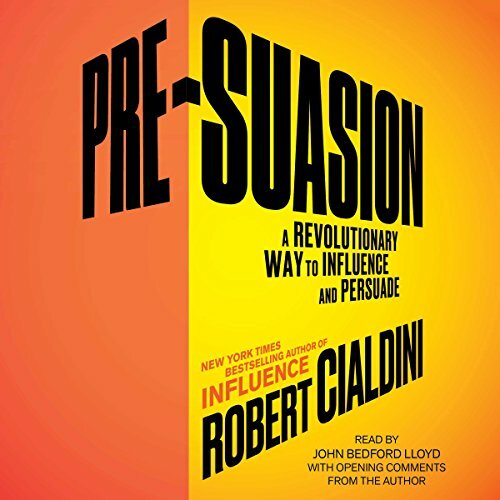 His first solo work in over 30 years, Cialdini's Pre-Suasion draws on his extensive experience as the most cited social psychologist of our time and explains the techniques a person should implement to become a master persuader. 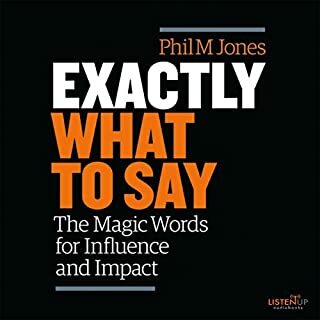 Altering a listener's attitudes, beliefs, or experiences isn't necessary, says Cialdini - all that's required is for a communicator to redirect the audience's focus of attention before a relevant action. 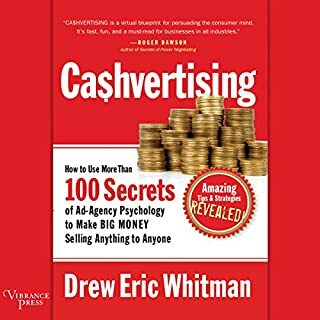 From studies on advertising imagery to treating opiate addiction, from the annual letters of Berkshire Hathaway to the annals of history, Cialdini draws on an array of studies and narratives to outline the specific techniques you can use on online marketing campaigns and even effective wartime propaganda. 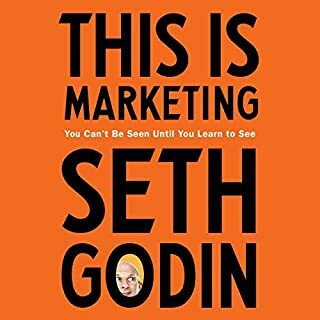 He illustrates how the artful diversion of attention leads to successful pre-suasion and gets your targeted audience primed and ready to say yes. Pre-Suasion is one of the best books I have ever read. It puts many things in perspective. in the right hands, brilliant. With the wrong character, beware. Either way is is good to be aware of these insights. too dense of material. It seems like the write is only concerned with declaring his findings more so than teaching. 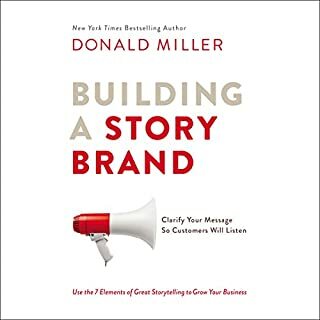 practical, useable advice to help you set the tone to make sales, convince others in your organization and to gain influence, in a way that helps you do good. The contents are very deep and comlex, it's application is not that easy to plan. I wish for my own lazyness it would have had a graphic or something to structure a marketing plan with this information. 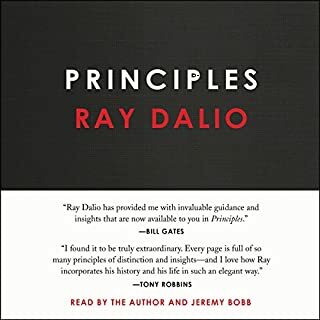 Excellent book with in depth techniques to influence pre-suadely. Author is clear with examples and research to back them up! 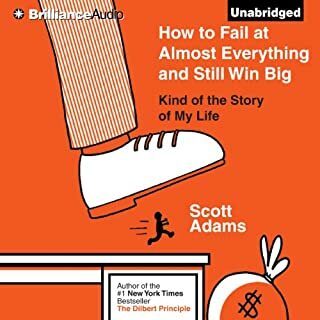 A truly great listen with awesome content! Lots of interesting advice. Here are some of my favorites. Before asking for a favor, ask them if they consider themselves a helpful person. The news is not good at telling you what to think. But it's very good at telling you what to think about, and the more you think about something, the more important it will appear to you. Men who were previously approached by a woman asking for directions to "Valentine" street, were twice as likely to assist a second woman recover her stolen phone, than men who were asked for directions to "Martin" street. Where does Pre-Suasion rank among all the audiobooks you’ve listened to so far? Among the best! Cialdini has distilled his science into a magnum opus. Many years after his seminal book "Influence" he has taken the science of social psychology to a new level. What was one of the most memorable moments of Pre-Suasion? 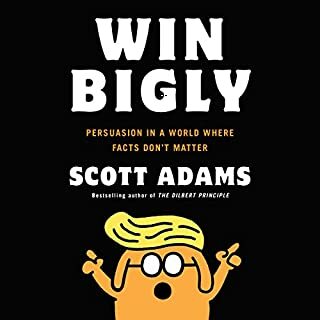 His skilled writing presents complex facts in a compelling and memorable way. 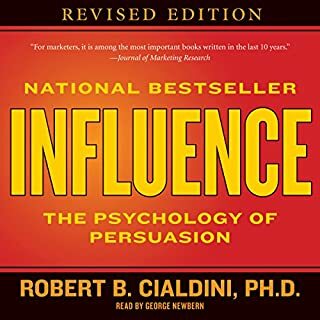 For instance, when describing what attracts our attention, Cialdini categorizes them as the Sexual, the Threatening, and the Different..... given the acronym that forms, it makes an excellent example of itself. 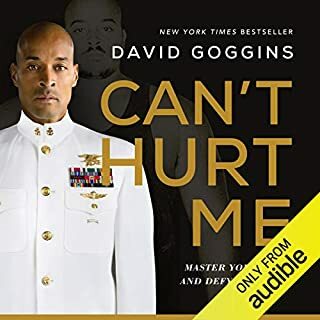 Throughout the book his prose exemplifies the style and power of the communication skills he shares. Have you listened to any of John Bedford Lloyd’s other performances before? How does this one compare? Nope but he does a good job of emphasizing the relevant words and as far as I can tell hasn't mispronounced any. Thumbs up! This book is not for beginners, it's a masterclass. 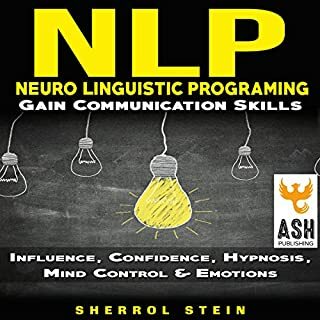 Employing arcane psychological concepts like priming, memory biases and manipulation of attention seem intended for professionals and people with a psychology or persuasion background. 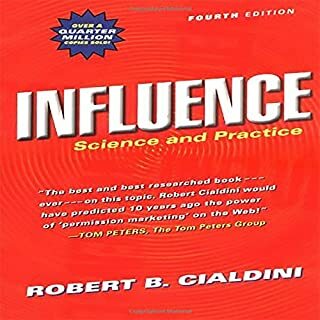 If you haven't read Cialdini's first book, Influence, along with some basic psychology literature, this book may be hard to understand, or even accept. Reading a detailed breakdown of how to get someone to confess to a crime they didn't commit, or how to manipulate someone into a cult, or how to get a terrorist to defect, is not meant for weak hearts or stomachs. 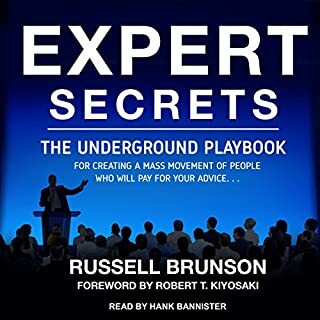 This book explains why just about every lecture, presentation and other Audible book out there all have the same structure - it seems that everyone is trying to tap into these pre-suasive techniques. And that is why you need to read it. These techniques are powerful and inescapable. Knowing what they are and how they work allow us control over our engagement in a world of manipulation. 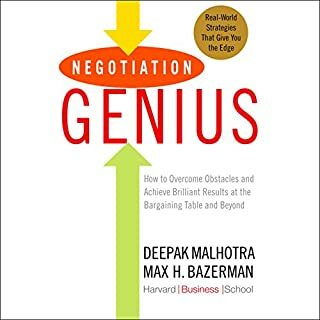 I've never read the authors previous work Influence but this book is amazing, truly a nice primer on applied human psychology, if you've read sales books before you'll notice many of the same themes in any good sales book. 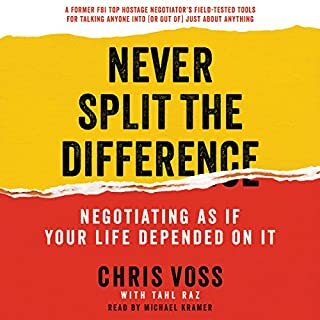 This book goes into why clients, patients, or people in general do what they do whereas sales books usually give you platitudes, techniques and stories. It goes over the Consistency and Reciprocity principles as well as others such as Social Proof. 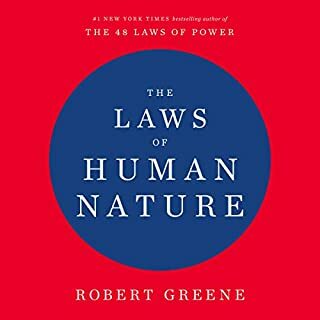 Read this book if you're tired of learning people techniques and want an understanding of how the people in your life think. I enjoyed the book as an academic work, as it relies on a lot of studies and scientific approaches. Unfortunately, this approach sacrifices some of the allure similar books may have, and if it's not one's style, they might find it hard to finish. Still, lots of examples from various situations (from business to history) helped to draw me in, and I learned a lot. Perhaps there's no need to read the original, classic, "Influence" now that we have an updated and hopefully even more "influential" work from the master in this field. 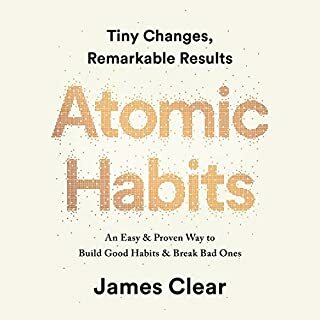 James Altucher conducted an excellent intervie with Cialdini which prompted me to buy the book. Whatever th opposite of "disappointed" is, this book is it. I listened on 1.25x speed which was perfect for me. but some good perspectives to build on influence. Starts strong , struggles to finish with the same energy. 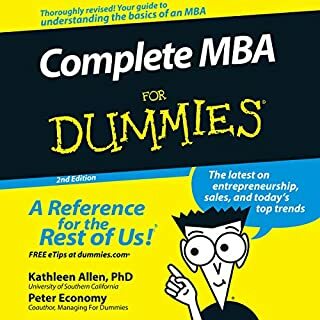 This is my first business/management book I have read since I retired over a decade ago. Fiction is definitely more fun.